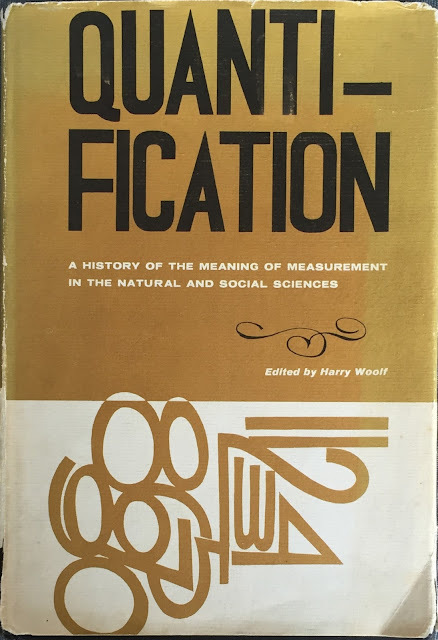 Quantification: A History of the Meaning of Measurement in the Natural and Social Sciences. The subject of quantification in science is an enormous one with many aspects. 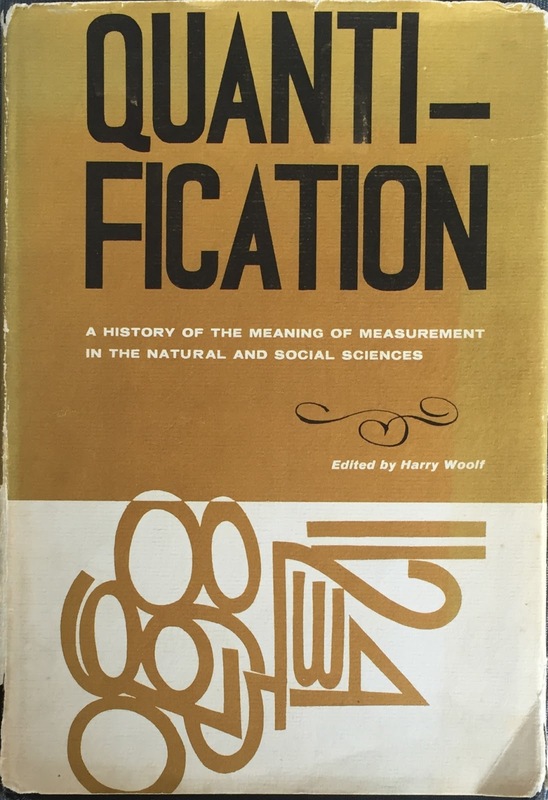 The foundation of quantification is measurement, and any discussion of the nature of quantification must necessarily begin with a discussion of the nature of measurement. In this paper I shall not try to do more than to direct your attention to some of the basic concepts and requirements involved in measurement and quantification as we see them today, without attempting to trace the origin and development of these concepts historically.